I am a HUGE fan of Aplets and Cotlets. 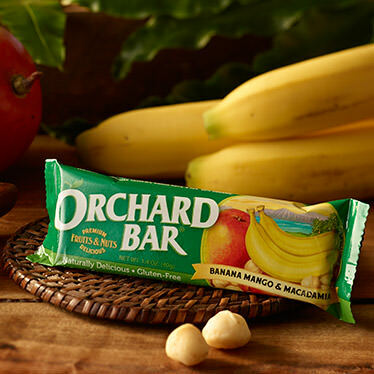 I was shocked by how awful the Banana Mango Macadamia bar tastes. 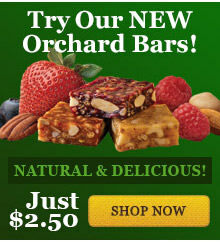 I took one bite and had to throw the bar away. I would have preferred to give this "0" stars.